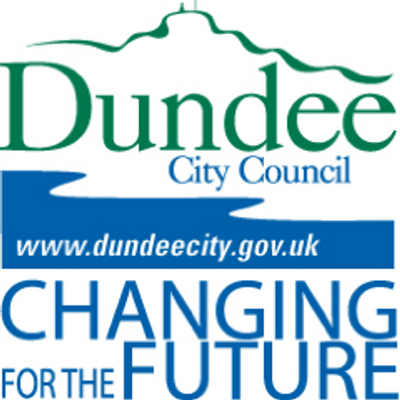 Dundee City Council 2017 Election Results. The preference profile reports for each ward are listed in CSV format. Prior to accessing the reports you should read the separate Guidance document.